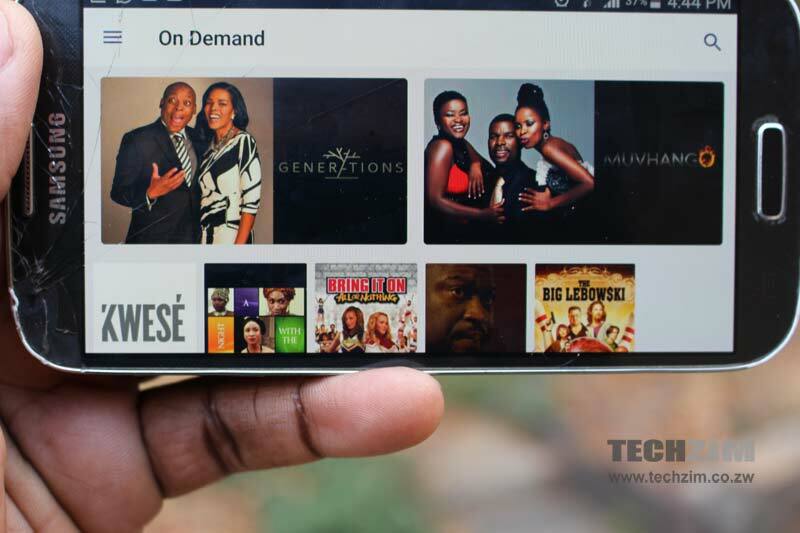 Some good news for TV enthusiasts – Kwesé TV, the pay-TV service and DStv competitor from telecoms company Econet Wireless is now available in Zimbabwe. This service, originally envisioned as an internet TV solution was first announced in late 2015 by Econet’s founder Strive Masiyiwa. In the months that followed, its parent company, Econet Media signed a string of content deals, mainly focused on sports with plans to officially launch it by August 2016. The big official launch for internet TV never did happen. 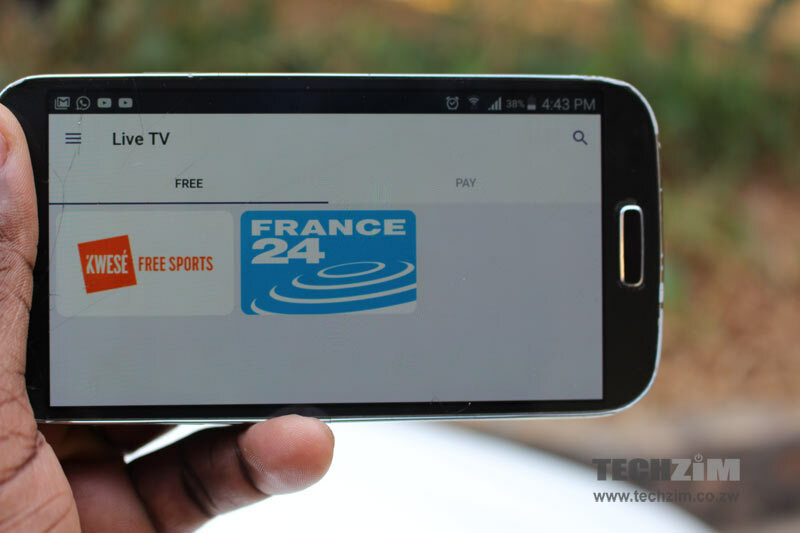 Kwesé TV moved to traditional TV instead, launching a free to air sports TV channel, Kwese Free Sports in specific countries that include Rwanda and Kenya. How do I access Kwesé TV and what will I be watching anyway? You’ll have to download the Kwesé TV mobile app (called Kwesé Now – there’s an Android and iOS version) to access it, though. Just to be clear, though these apps are in beta testing phase, so what’s available is probably not the full experience that Econet Media has in store for Kwesé TV subscribers. That being said, the important issue is, of course, the content that this service has. 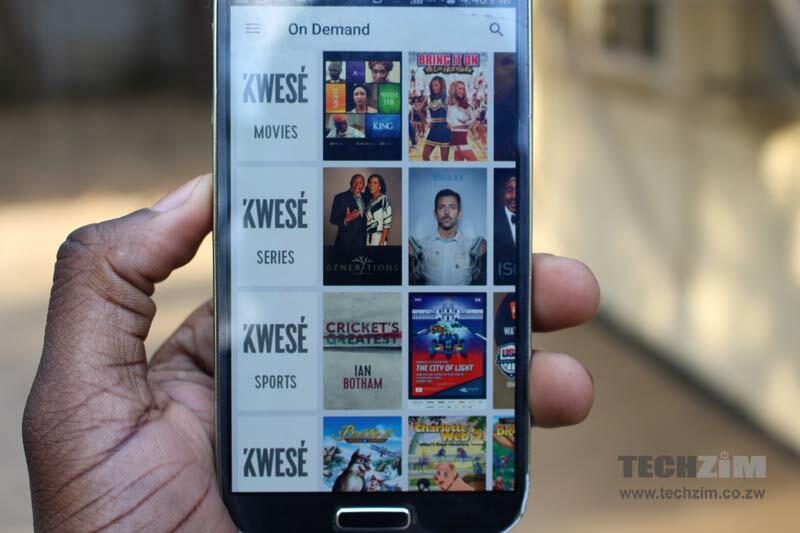 Kwesé has split up its content into two main categories. First, there’s Live TV which provides a constant stream of free and paid TV. The paid section is empty right now, but the free section has Kwesé Free Sports (that’s the free channel with all the sports content which Econet and ZBC the government had that fallout over) and France 24 the news station. The second section – On Demand – has subcategories for Kwesé Movies, Kwesé Series, Kwesé Sports, and Kwesé Kids. A quick sweep shows a catalogue that includes some familiar African shows (The real Housewives of Atlanta, Generations or Isidingo anyone? 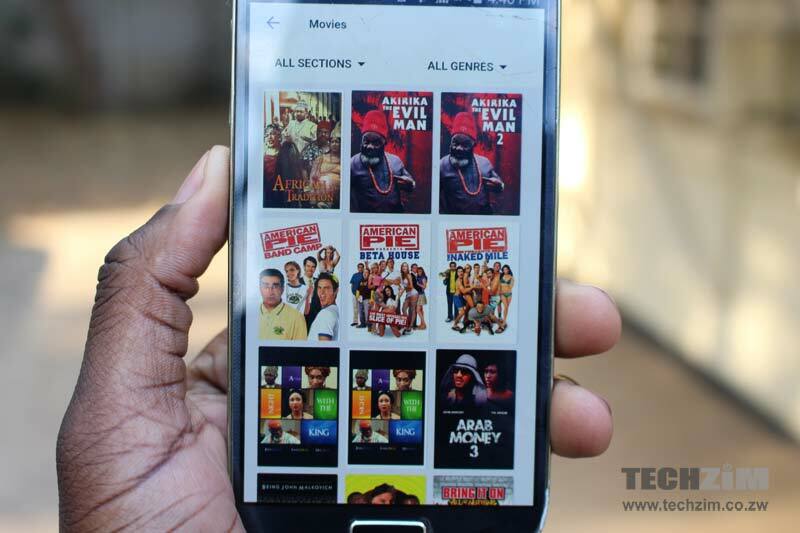 ), Nollywood movies, Hollywood releases (not particularly new or varied) and some sports shows stuffed under all the content that Econet Media has been snapping up over the past 10 months. It’s not a wide catalogue, so perhaps this will be addressed before the official launch of the service. Access for all this appears to be free, for now. It’s likely that Kwesé Free Sports won’t attract any charges, it’s a Free to Air service anyway so you can stream that English Premier League Football game every Saturday from there plus other sports like NBA’s basketball. There’s also free international news from France 24. The On Demand section, which is still free right now, will probably have a subscription fee attached to it once this service is launched. Content from distributors like iROKO is provided at a premium in other territories so this, plus any other decent shows that the guys at Econet Media snap up can’t be free forever. That being said, your only cost right now is the data to stream the live TV or download the shows and movies (that’s how you access the shows in the On Demand section, by the way). Without those zero-rated Kwesé TV bundles that Econet had introduced (which were scrapped along with every other mobile telecoms promo) and you are using mobile broadband you will have to spare a few dollars to access all from your phone. Will MMM members ever get their money back? And if yes, from who and how? The app still doesn’t work on my Samsung Galaxy S5. It’s not even opening, just saying ‘Unfortunately, Kwese Now has stopped’ and this is the recently updated version (ver 3.1). Poor from Econet. I am also getting the same error message “Kwese has stopped working”. Very disappointing. I hope the Econet programmers are going to fix the issue soon. Meanwhile I am using the FilmOn TV android app to stream live TV from sports to news. Just tried downloading from the link supplied, says: Sorry! This content is not yet available in your country yet. blah blah blah Please check back again soon. Another Tengai maybe? This more rubbish from these Ecoclowns. With their blackhat SEOs they can turn garbage into news. Techzim is just one of the lackeys. Technomag is the other one. Ini izvi handina kuona pazva challenger DSTV.Where are their decoders?Hatisi tose tingafarire kuona TV paphone!